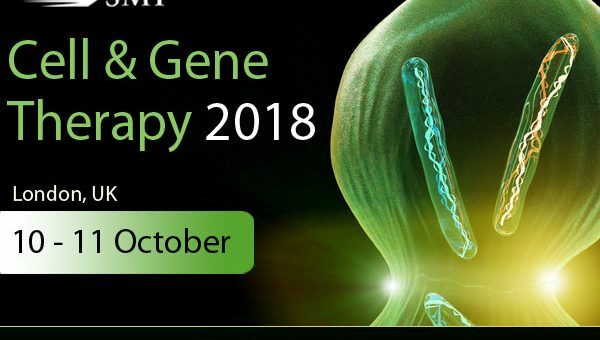 SMi are delighted to have interviewed, speaker, Ioannis Papantoniou, ATMP Bioprocessing Coordinator, Skeletal Biology and Engineering Research Centre, KU Leuven regarding his thoughts and experiences within the cell & gene therapy space. Ioannis Papantoniou is a Chemical Engineer by training, at the University of Patras, Greece. After graduation he pursued a Doctoral degree (MPhil and PhD) at the Department of Biochemical Engineering, University College London (UCL), UK. He carried out his postdoctoral research activities first at UCL and subsequently at KU Leuven working on bioprocess optimization for prostate cancer cell therapy vaccine production (a precursor of CAR-T cell therapies), in collaboration with Onyvax and skeletal ATMP bioprocess development respectively. Currently he is leading several academic research projects and collaborative R&D activities with several industrial partners active in the cell therapy and tissue engineering, biosensor, and bioreactor sectors. His research aim is to develop automated, scalable and cost-effective bioprocess pipelines for the production of compliant 3D Tissue Engineered ATMPs with built-in quality attributes. Q. What are the greatest research challenges to overcome in the field at the moment? Q. Where are the greatest opportunities for ATMP leaders? Q. What are the main challenges in your day-to-day work relating to drug discovery? For those looking to attend there is currently a £300 saving ending June 29th!